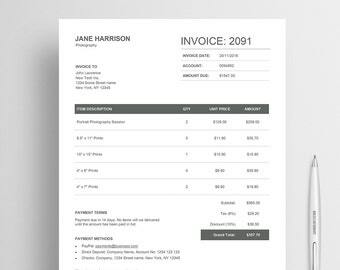 Invoice template for Microsoft Word that comes with an Excel counterpart for you to do your calculation on and then copy to the invoice template. 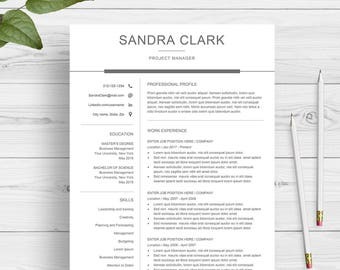 You can of course fill the template in directly. 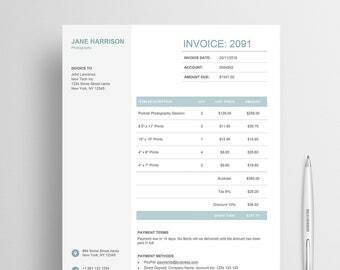 The Word file itself does not have calculation ability. 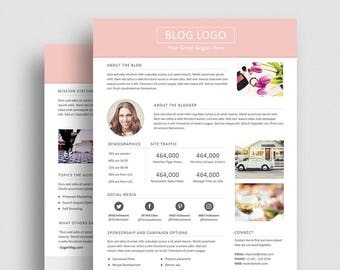 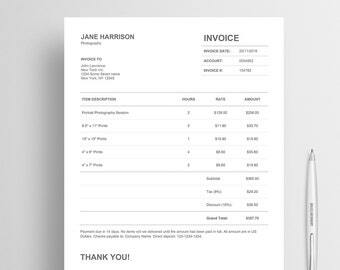 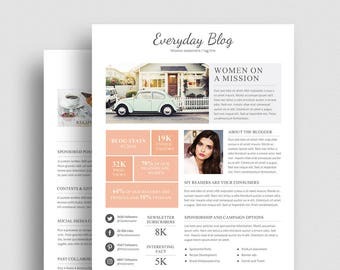 This invoice template is perfect for photographers, designers, bloggers and small business owners. 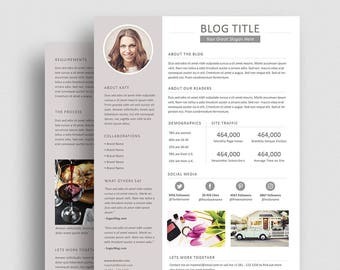 Fully editable template, change colors, text, font, remove elements and add your own logo. 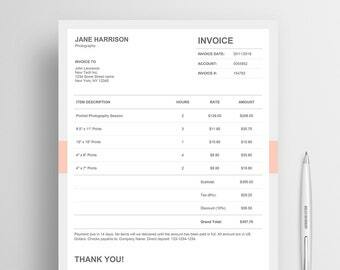 The invoice includes a table with product, quantity, unit price and amount but you can easily edit that to: service, hours, rate and amount. 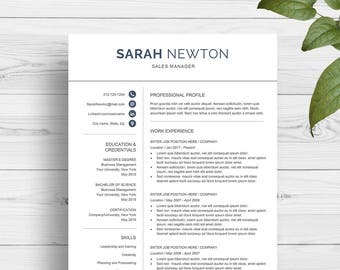 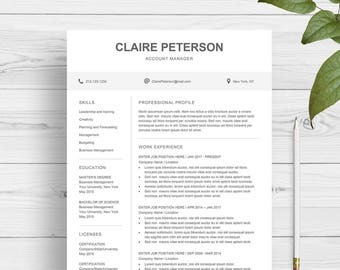 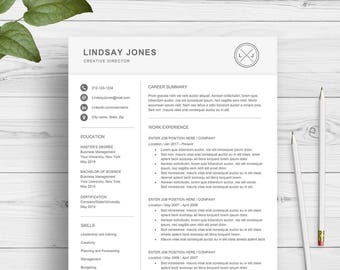 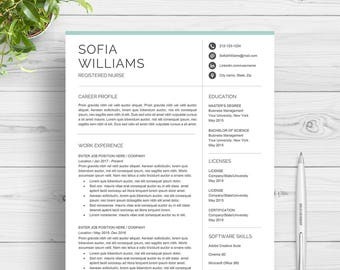 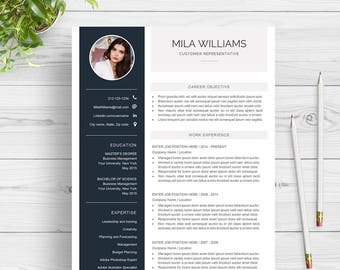 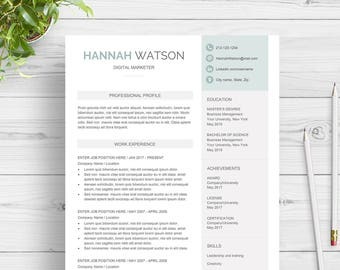 Get a media kit template or resume with your invoice template both for $25, use the code: 2PLEASE at the checkout. 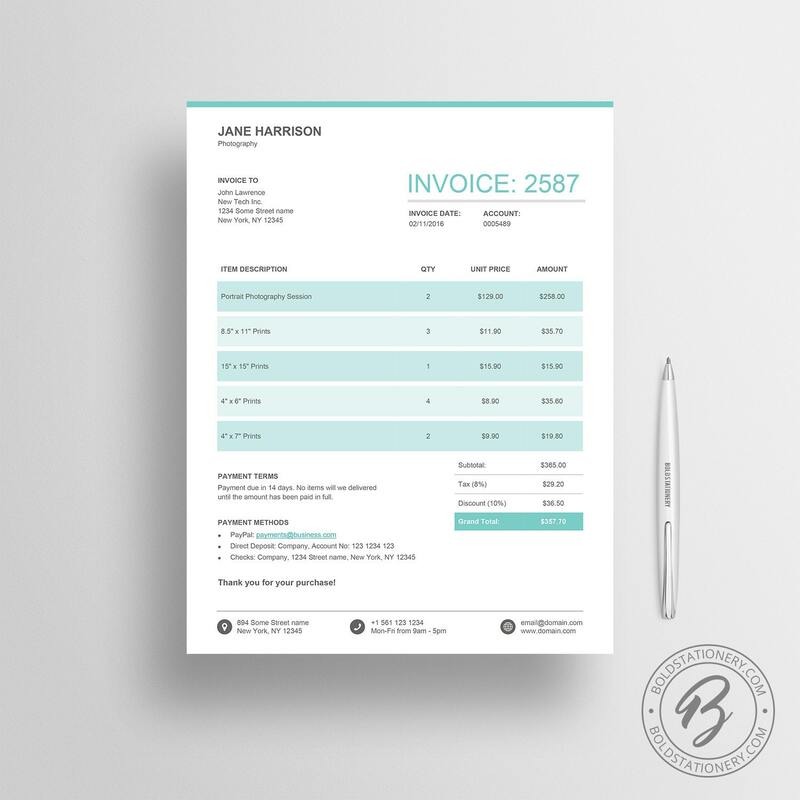 Easy download & edit. 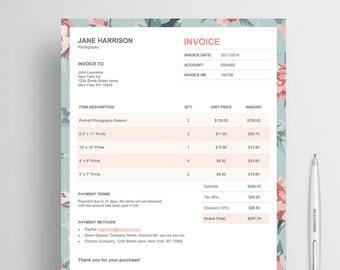 I will definitely be purchasing more!